We do range of services from standard wash and dry to complete Full Detailing to make your car look new . We serve lot of reputed big dealerships around Melbourne like Audi, Toyota, BMW, Mazda,Jeep, Nissan, Holden are to name few. 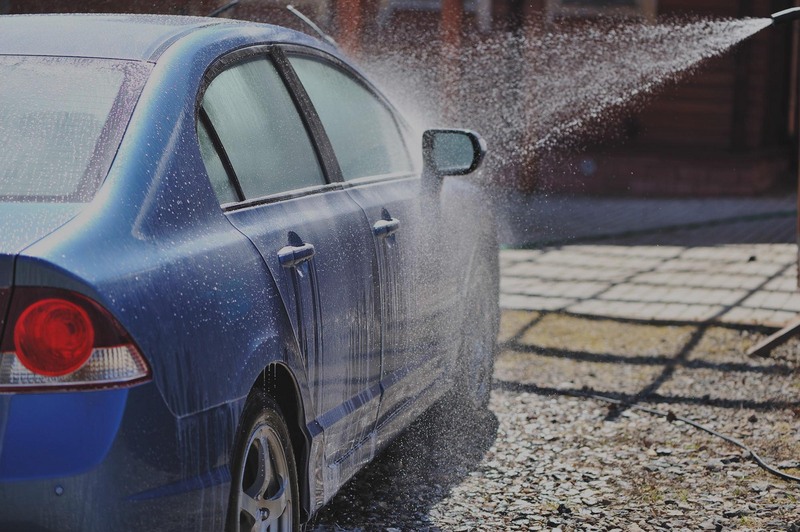 You can always speak to one of our friendly staff for anything particular about detailing of your car Simply Drive in and order the service from our wash menus and then enjoy yourself in our professional cafe and rest assure because your car is in safe hands.